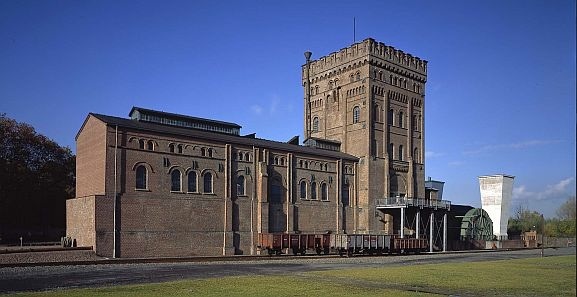 As the very first and largest industrial museum in Germany the LWL-Industrial Museum preserves and presents the cultural heritage of the industrial age in the Ruhr. Our most outstanding exhibits are our building monuments, and our greatest interest is devoted to the people who worked in and lived around the factories. Since 1958 more and more coal mines and factories closed their gates, thousands of jobs were lost and many relics of the Industrial Revolution disappeared. As a reaction to the proceeding structural transformation in North Rhine Westphalia, in 1979 the Industrial Museum was founded by the Westphalia-Lippe regional authority (LWL) in order to preserve buildings, objects and memories of everyday life and work. 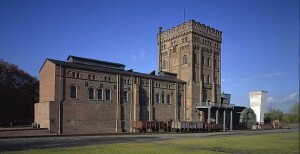 Nowadays the Museum is housed on eight outstanding former industrial sites: three collieries, one blast furnace plant, a ship lift, a textile factory, a brickworks and a glassworks. The buildings and inventories have been restored at great expense and now form the centre of our museum activities. Our exhibitions and activities are all committed to communicate industrial history in a lively manner. Our museum is intended for people of all ages. We are not “just” a museum, but also a forum for the many different cultures in the region. 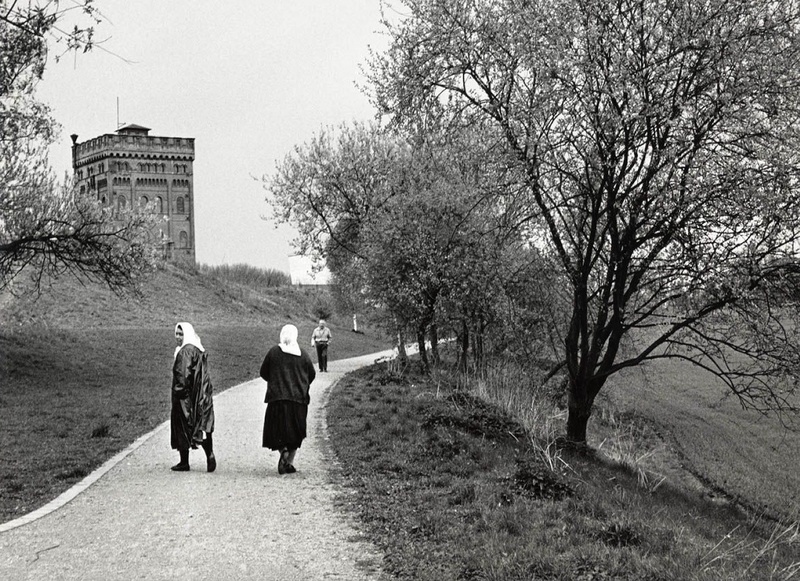 As a living, open and inclusive museum we give attention to social cohesion in a changing society.